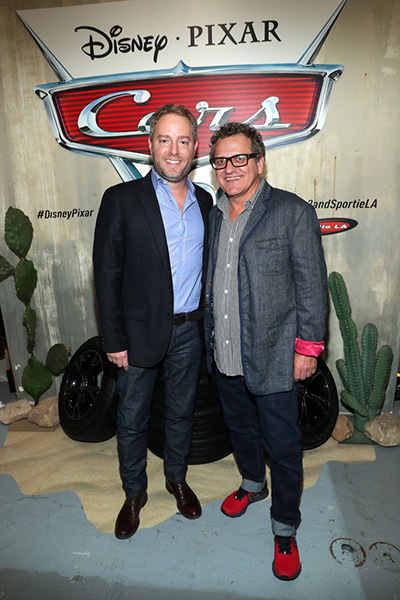 In celebration of Disney•Pixar’s Cars 3 releasing June 16, Disney and Pixar have collaborated with renowned retailer Sportie LA for a shoppable installation, where fans and fashionistas are invited to gear up and go, in style. 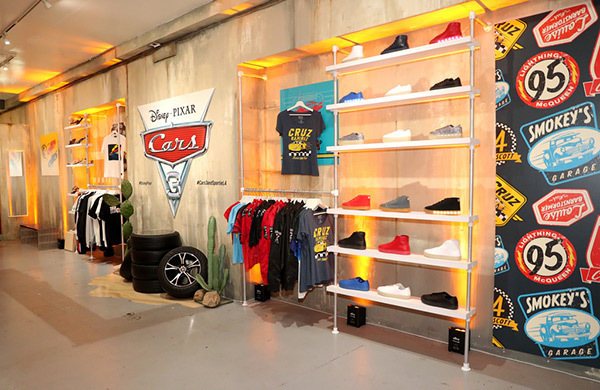 Carefully curated for an adult, style-conscious audience, the Cars 3 Fashion Pit Stop at Sportie LA will feature a starting lineup of collaborative product from Illest, New Balance, Members Only, LA Rocks, Cars 3 x NASCAR collection by Fanatics and Sphero. 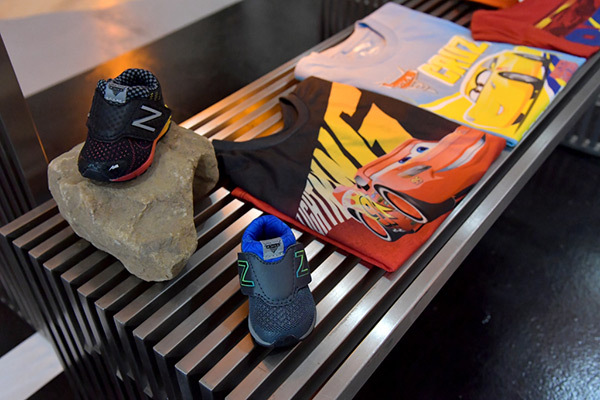 The pop-up will also house an assortment of exciting contemporary fashion and accessories offerings featuring signature colors and themes from the film. Hitting the gas pedal on June 9th, the shop will have a 10-day run, taking its final lap on June 18th (Father’s Day). 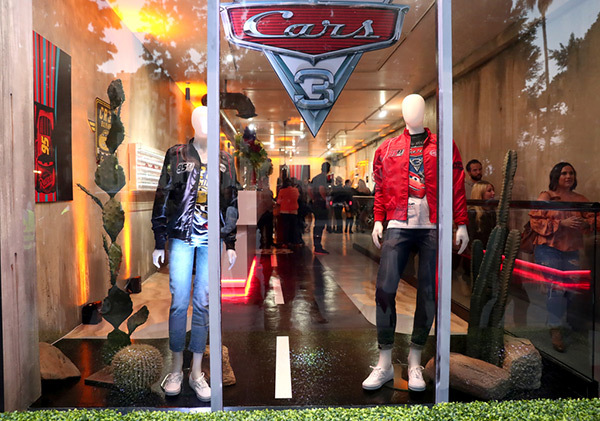 Special brand activations and Cars-inspired experiential moments will be open to the public in store, throughout the duration of the pop-up. 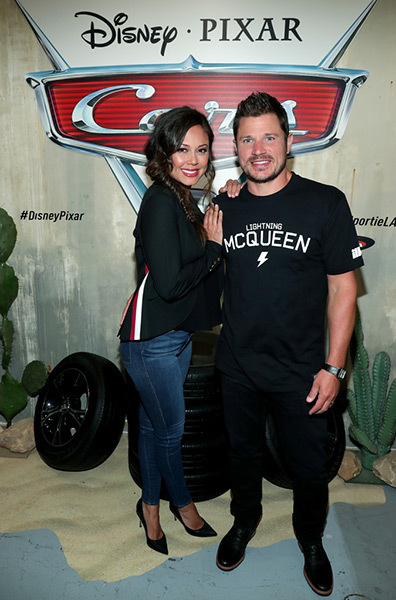 During the opening the event had notable guests Nick and Vanessa Lachey in attendance!